Flake Dance: Sliver holographic snowflakes dance among a scattering of smaller silver holographic glitters. Use over your favorite cream color for an instant wintery manicure. Let’s Sleigh Together: A pale gray creally, this muted polish features hex glitters in green, navy and pale mint, circles glitters in blueberry and micro holographic glitters for shine and sparkle. White Here, White Now (Texture): This snowy white polish is a blustery addition to our textured collection. Two coats offer more coverage than any blizzard. Turnip The Beet (Texture): A rich sangria colored base accents holographic glitters in magenta, purple and red making this a super sparkly textured polish. Dressed To Gild (Texture): A gold cousin to Hexy Bikini, this textured polish is rich with holographic gold glitters. Hints of lavender and lime glitters add depth and extra shine. Pine-ing For Yule: 2014 Toys For Tots ® charity polish. A holiday inspired glitter top coat, this polish is swimming with holographic triangle “Christmas Trees” and red star tree toppers. Sliver holo hex and micro glitters complete this wintery polish. 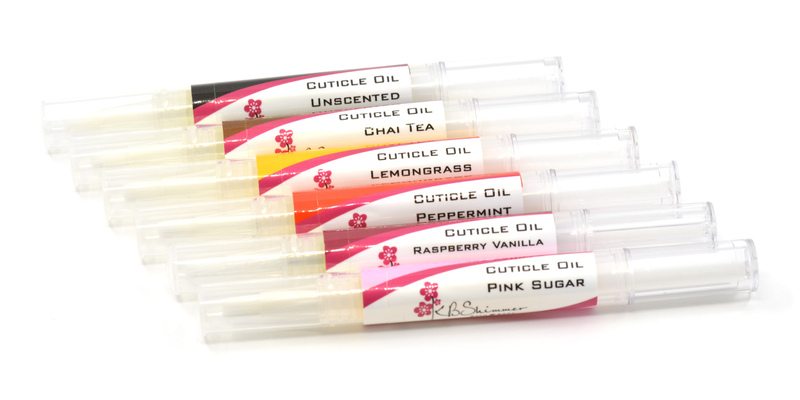 For each bottle sold at KBShimmer.com from 11/01 until 12/15, $4 will be donated to Tots For Tots ®. Too Cold To Hold (Texture): A rich sapphire blue base is filled with holographic sliver, blue, and green holographic glitters for a bejeweled textured look. Fallen Angle: A vibrant royal blue jelly, this a-cute polish features holographic blue triangles, sliver holo hexes, and blue hex glitters with micro sparkles. Mauve On Over: A pale mauve creally base sets off a explosion of colored hexes in orange, navy and aqua. Deja Brew: Like a rich cup of java, or a quality cognac, this brown polish has red undertones that set off the linear holographic rainbow. 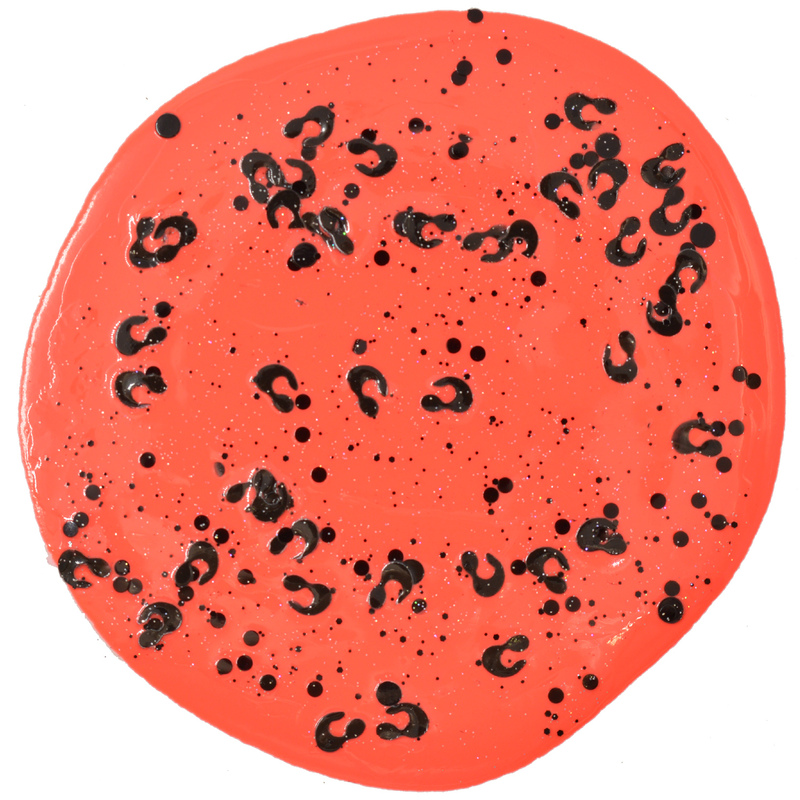 Spot Sign: Like a wild cat ready to pounce, this spotted polish is ready to bring out our wild side. Black leopard spot shaped glitters are accented by black dots, small black hexes and micro holographic sparkle. Merry Pinkmas: A light cotton candy pink polish featuring red, green and neon glitters in a variety of shapes. Kringle All The Way: A glitter top with circle glitters in red, green, and silver. All Decked Out: A Christmas Tree inspired polish with a deep forest green jelly base with a rainbow of hex glitters and a scattering of gold stars. Snow Way: This snow inspired polish features a pale sky blue creally base with white glitters. A micro sparkle glistens like fallen snow on a clear winter’s day. Sugar Plum Faerie: A soft plum violet crelly with berry, purple and lime colored metallic holographic glitters in different sizes.